commented on "Great set of rims to suit many small cars. Listed on ebay at great price!! 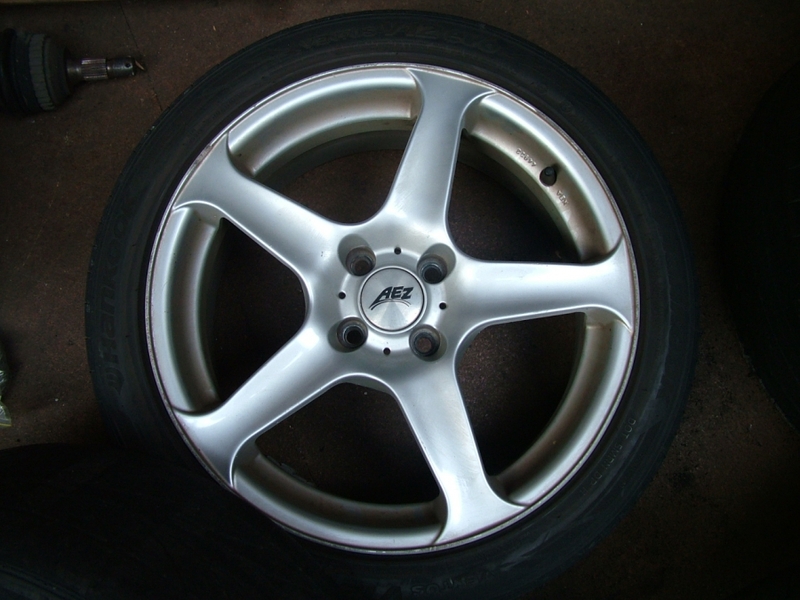 http://goo.gl/pbOid"
Great set of rims to suit many small cars. Listed on ebay at great price! !